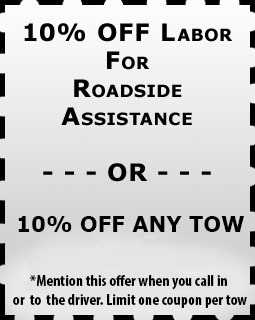 Towing Wilmington De is available for you 24/7 for all your towing service. Feel free to give us a call. To contact customer support just give us a call and leave a voicemail and one of our representatives will contact you within 24 hours.